Every Land Rover is built to last, but even these high-performance machines need routine maintenance and repair. That’s where we come in. 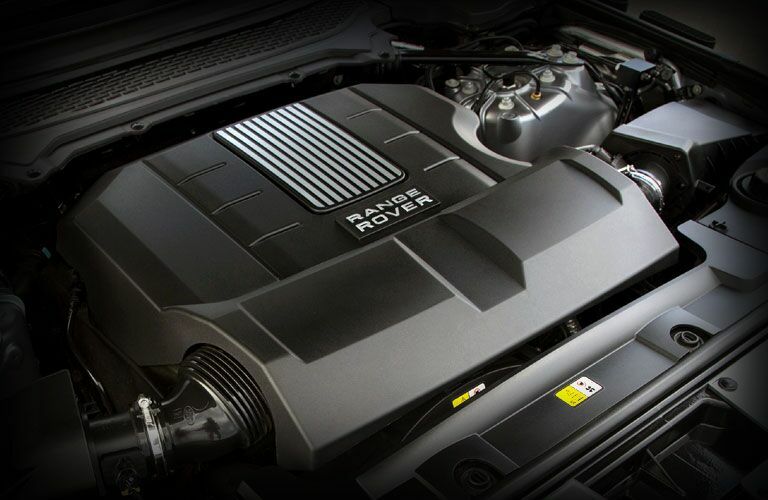 We are proud to offer genuine Land Rover service in Warwick, RI, performed by Land Rover factory trained and certified service technicians. Our team of experts work quickly and efficiently to get your vehicle back into pristine condition and always use the highest-quality OEM parts. While you could choose any of the many auto repair businesses in the area, we hope you will consider Land Rover Warwick. Your Land Rover is a precision machine that was built to the highest factory standards. In the Land Rover Warwick Service Department our team uses Land Rover specific software, equipment and parts to keep your vehicle in top condition to years to come. In fact, today Land Rover Warwick is the only place for genuine Land Rover service and repair in the Warwick, RI, area. Most importantly, we are one of the oldest Land Rover dealerships in the country. No service center has the extensive knowledge and understanding of the Land Rover brand like we do. While getting your vehicle in for service is important, it is rarely convenient. We want to make things a bit easier and that’s why we are proud to offer a variety of complimentary services and amenities to our customers. Relax in our comfortable lounge area or take our convenient shuttle home or back to the office. Have a busy day and don’t have time to bring your vehicle in for service? We will pick it up and drop it off for you! We also offer loaner vehicles. In the Land Rover Warwick Service Department we are dedicated to providing exceptional service every day. We are only able to do that because we have the right people, tools and the best parts. In fact, having the highest-quality parts is one of the most important aspects of any repair or maintenance. It’s so important that we have assembled an extensive inventory of the best OEM parts. As a result, our team has the parts they need on hand to get a repair done quickly. If for some reason they don’t have a particular part in stock, they will get it ordered and installed in no time. No matter what need your vehicle might have, the team in the Land Rover Warwick Service Department can help. From quick oil changes to major engine overhaul, there is no job too big or too small for our team. And while our team is knowledgeable, they are also personable. Whether you have a question or simply wish to know more about our service process, our team will take the time to speak with you.